Are you a pokemon fan? Which pokemon are you? 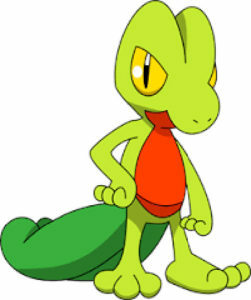 Do this online personality test and discover which pokemon is most like you inside! You find a treasure chest. What do you do? And if it's a trap...? Do you feel alone when there is no one with you? Someone shouts from the other side of the door, what do you do? You are going bungee jumping for the first time. Are you scared? They first throw a dummy and the rope breaks. Would you jump anyway? Of course! We have come to play! Do you look for trouble when you go out with friends? What is your dream? To live in peace without stress? Of course! Peace and quiet! Never! I prefer to fight! Someone is bothering a girl in a place full of people, what do you do? A friend doesn't come to a meeting at the specified time. What do you do? We are being invaded by aliens! What do we do? The summer holidays are starting! Where would you like to go? If you could choose between two gifts, what would you choose? Suddenly you're locked in a dark room. What do you do? You are walking down the street and see a wallet on the floor. What do you do? 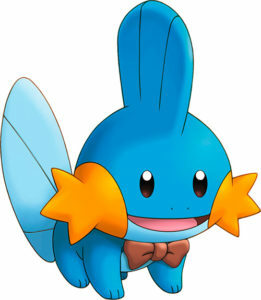 You are like Mudkip! Sometimes you are a little nervous and you like to think of everything! You are like Treeko! A little and sometimes…outrageous! 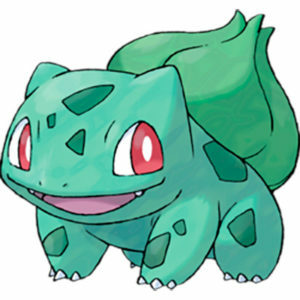 You are like Bulbasaur! You are kind, you have a good heart and you like to spend time with your friends! 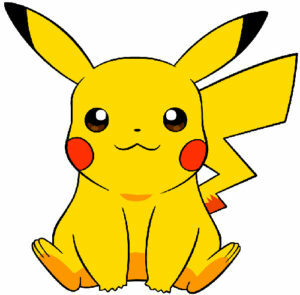 You are like Picachu! There is an adventurer inside you! Have you not done the Pokémonpersonality test? What are you waiting for? Discover you Pokémonpersonality thanks to this online test. Are you a Pokémonfollower? Which Pokémoncharacter do you think is inside you? Complete this pokemon personality test, and you can quickly answer these questions and find out in minutes which pokemon character you are most like. If you like to play PokémonGo, we recommend that you use the calculator to find out how many points you need to evolve your favourite Pokémon.